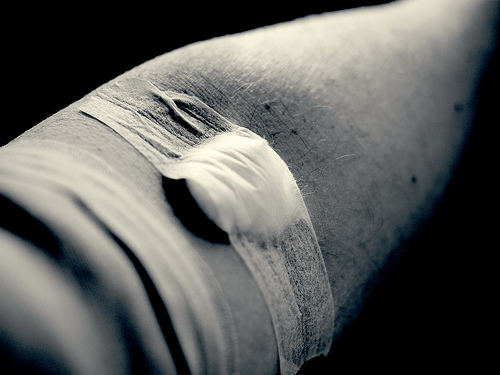 Can blood tests detect cancer?Dr. Cedric Garland of the University of California- San Diego has been working on the relationship between Vitamin D deficiency and cancer for years. What he has found, but what’s remained quiet among mainstream medicine, could revolutionize cancer detection, prevention and treatment.
? Percentage of milionaires Openhand: “Occupy Yourself” ?